Ms. Hanlon is the COO of TriHealth Corporate Health and has been since April, 2011. 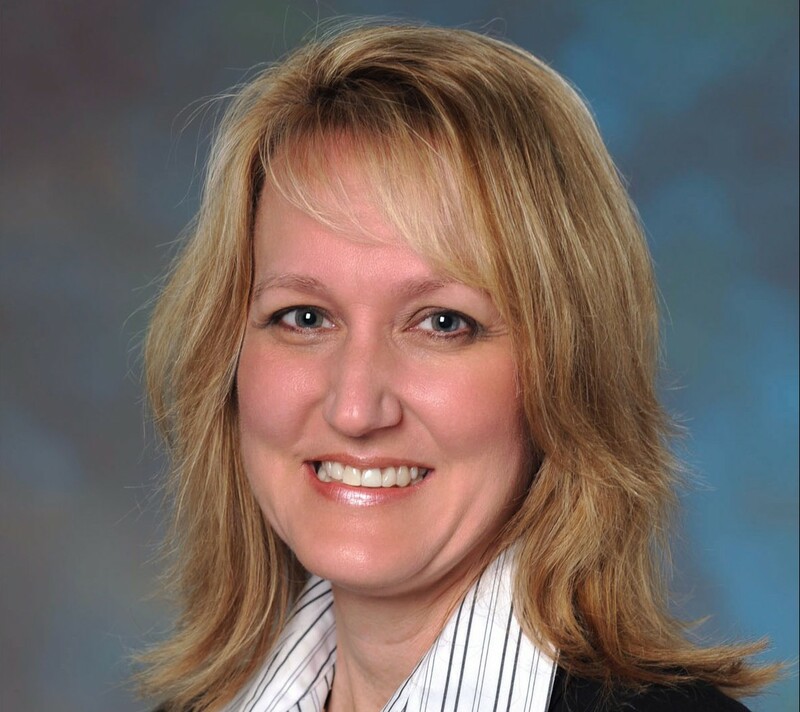 Prior to assuming the role of COO, Terri was the Director of Operations for TriHealth Corporate Health overseeing the Corporate Health division as well as Employee Health, Workers Compensation, Absence Management, and Diabetes Education departments at TriHealth. Terri is and has been an integral part of TriHealth’s cross-functional Health & Productivity Team. This team works in concert with TriHealth Human Resources and TriHealth’s Population Management to manage the overall health and productivity program for the employees of TriHealth. In addition, Terri extends her expertise by consulting and overseeing Corporate Health’s work with employers with regard to Health and Productivity services, including Occupational Medicine, onsite medical and occupational health services, onsite wellness and fitness, employee assistance and work life balance, absence management and workers compensation, chronic condition management and health coaching programs.